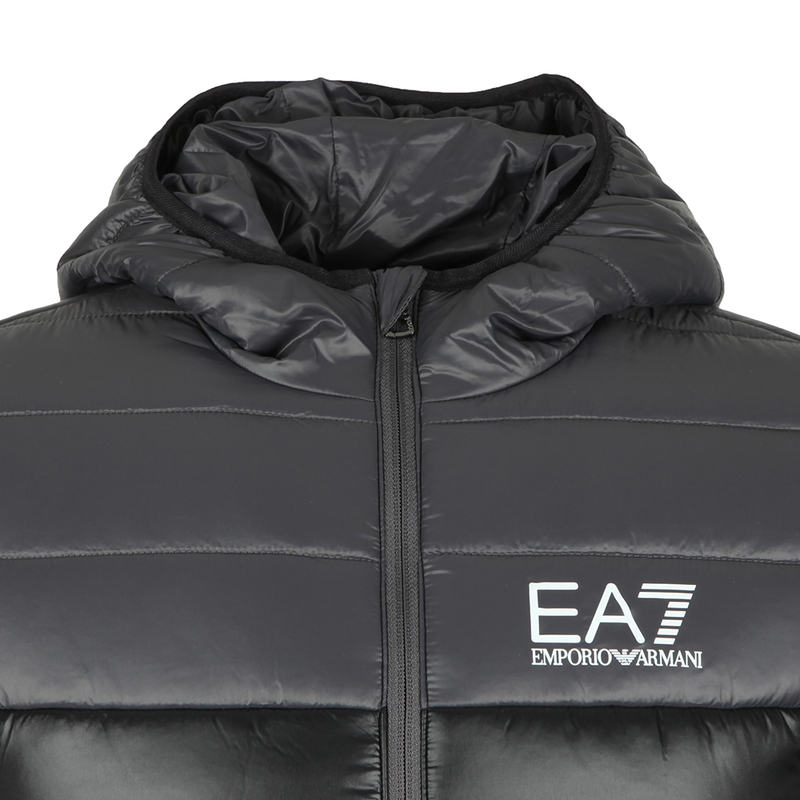 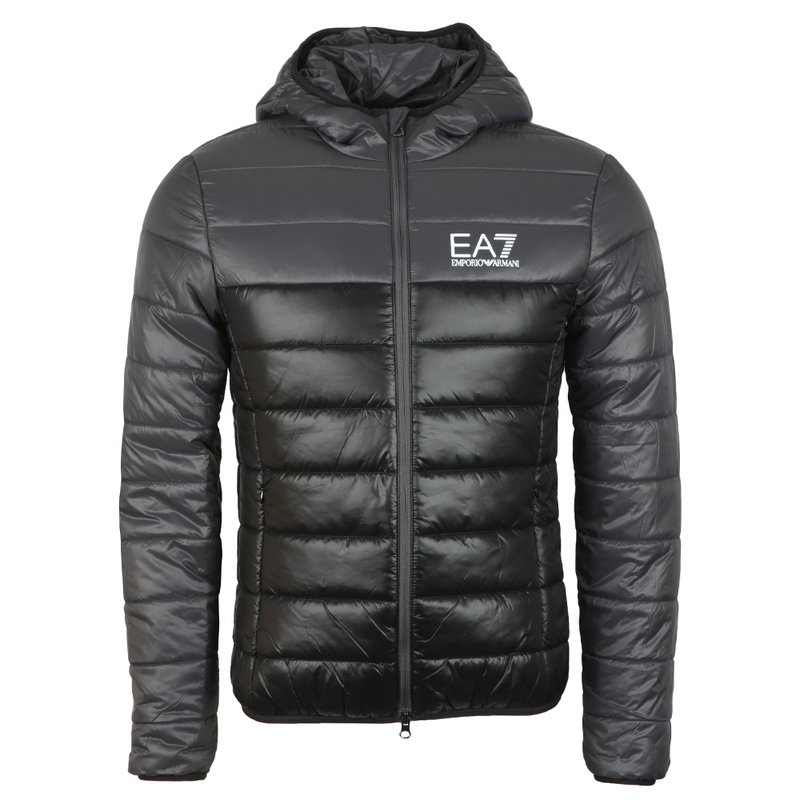 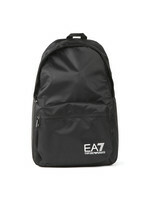 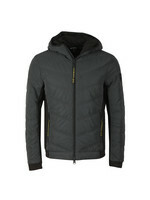 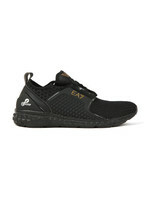 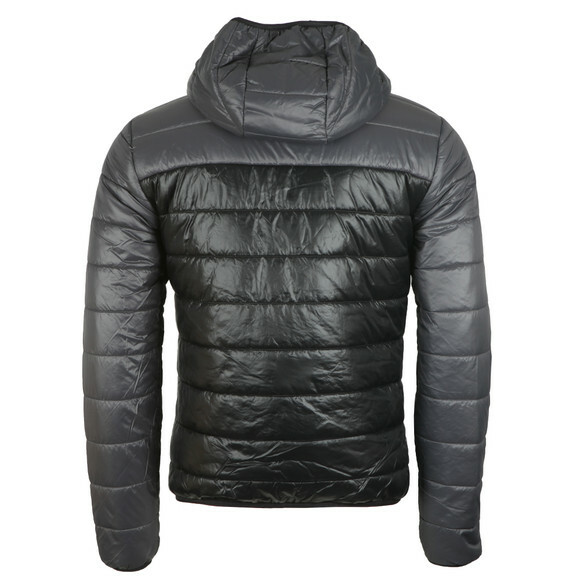 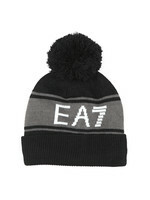 EA7 Emporio Armani Colour Block Down Jacket in Black, designed for those winter days of rain, wind and snow, this jacket has a duck down padding that will keep in heat against all the elements. 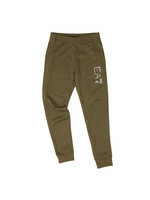 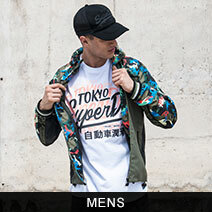 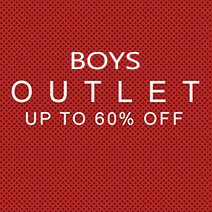 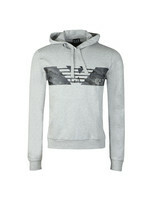 Given fitted cuffs, hem and hood to give a great fit and keep in warmth. 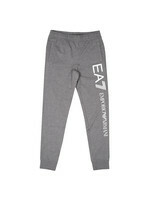 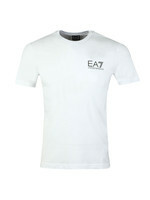 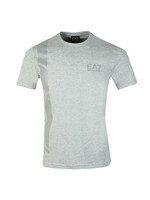 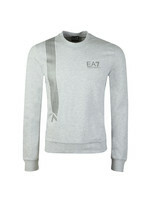 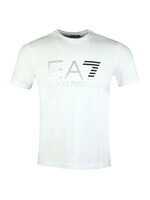 The monochrome colour blocking is right on trend for this season and the item is finished with a printed EA7 Emporio Armani chest logo.